Here Goes Nothing - A show called nothing that has a bit of everything. We cover many aspects of our own rather random fandoms and interests. 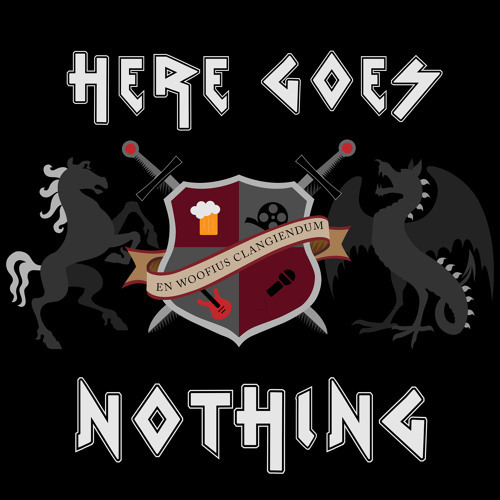 We review beers, talk film; games; metal; retro tv; niche subcultures. There are fully produced skits and many many guest appearances in our 'HGN mystery guest caller line' shows. HERE GOES NOTHING RETURNS TO YOUR EARHOLES SOON! !